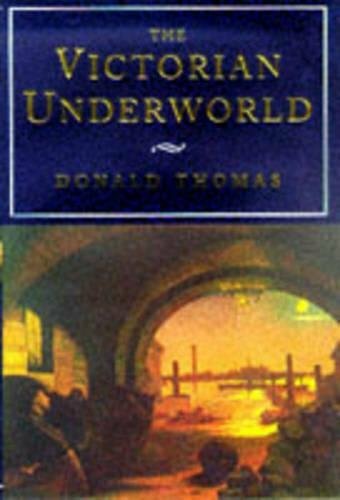 Donald Thomas is the author of seven biographies, including 'Cardigan of Balaclava' and his best-selling life of 'Cochrane: Britannia's Sea Wolf'. He is also a respected novelist and has won the Gregory Award for his poems 'Points of Contact'. He was born in Somerset, educated at Queen's College, Taunton and Balliol College, Oxford. He holds a personal chair at the University of Wales, Cardiff. Highlights of Victorian low-life, from costermongers' barrows, East End brothels, and ``penny gaffs'' to Scotland Yard, the court system, and the prison hulks. 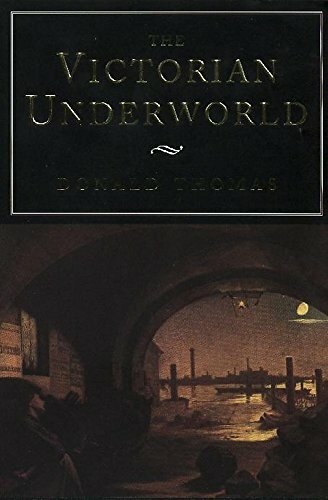 Any reader looking for the real-life context for Bill Sikes, Prof. Moriarty, and Raffles the Gentleman Thief will find a vivid, occasionally lurid one in this true-crime history by novelist-biographer Donald Thomas (The Rippers Apprentice, 1989; Henry Fielding, 1991; etc.). Concentrating on London, this history leans heavily on such notable sources as Henry Mayhew's London Labour and London Poor, the priapic memoirs (by a diarist known only as ``Walter'') entitled My Secret Life, and Dickens's Sketches by Boz. 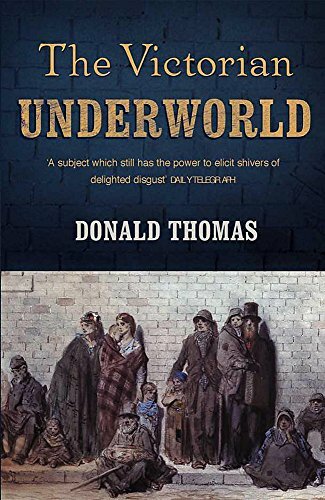 Through these and other sources, Thomas covers the environs of working-class criminals (sometimes known as ``the poor who fought back''), from the slums of Whitechapel and the tenements of ``The Devil's Acre'' in Westminster, colloquially called ``rookeries'' and ``rabbit-warrens.'' These firsthand accounts of thieves and prostitutes, dodgers and doxies, come alive through Mayhew's investigations and Walter's confessions. Thomas, on his own merits, proves best on more intricate crimes: the Great Bullion Robbery, in which several hundredweight of gold was stolen from railway safes designed by the redoubtable locksmith John Chubb; the career of the forger ``Jem the Penman,'' actually the successful barrister James Saward; and a notorious case in which an arch con man corrupted three detectives to cover his tracks. After this comprehensive chronicle of crime, Thomas concludes with the punishments, newly designed prisons, and miscarriages of justice. Strangely absent is the most notorious Victorian criminal, Jack the Ripper, whose killings were unlike any in England before and struck at the era's heart. 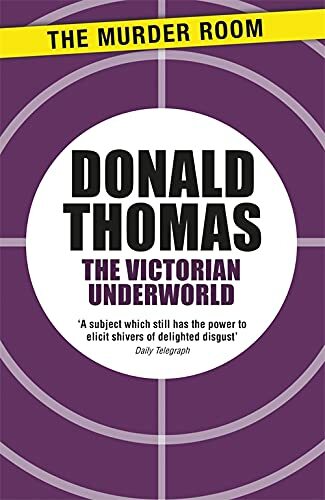 Otherwise, the only thing missing is Thomas's own insights into Victorian morality and criminality, for which the richness of the material cries out. 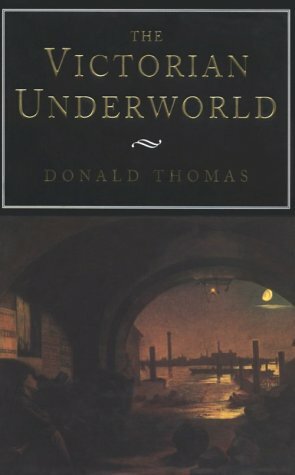 A colorful survey of what one reformer called ``Darkest England,'' though Thomas is content to watch from the shadows. (60 b&w illustrations) -- Copyright ©1998, Kirkus Associates, LP. All rights reserved.